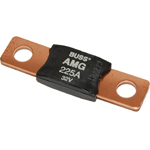 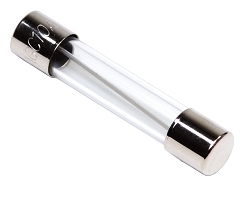 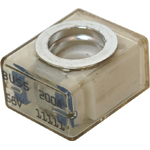 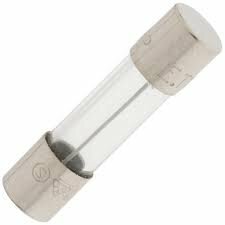 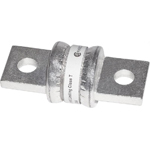 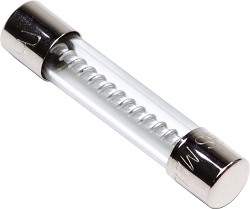 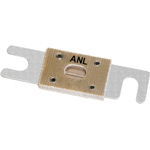 Here we offer a wide variety of fuses for marine, automotive and industrial applications. 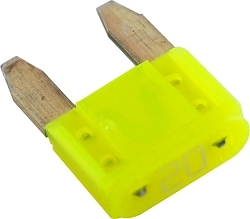 The purpose of the fuse is to sacrifice itself in the event an electrical circuit becomes overloaded. 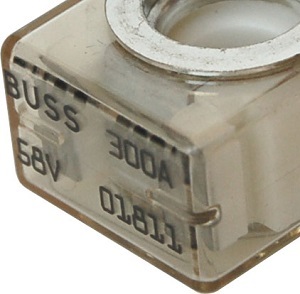 The technical specifications of the various types of fuse shown here vary widely, most if not all are designed for DC use only, they vary by amperage, voltage rating, speed of operation, interrupt rating and physical characteristics. 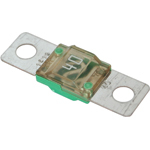 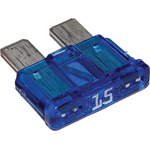 Fuses are just one option for circuit protection, the other being circuit breakers. 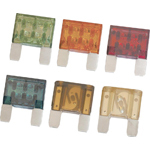 Whether to choose a fuse or a circuit breaker for any particular application would depend on a number of factors including ease of resetting, cost, and a number of other factors that I will address in a future blog post.